We walk in all weather, in a group of no more than six dogs in local woods, forests and greenland. We are so lucky to have such fantastic walks right on our door step, from Hampstead Heath to Highbury Woods. 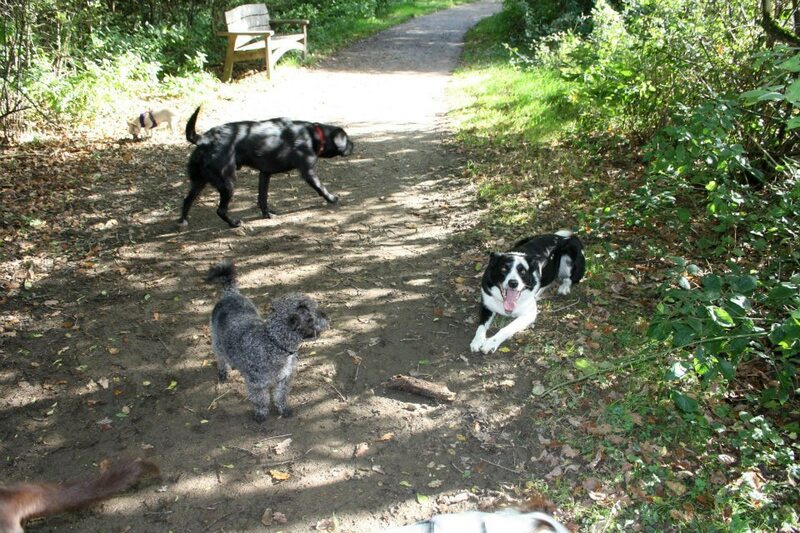 I plan the group walks carefully so that the dog’s temperaments and behaviours are well matched to make sure that every dog really enjoys their walk. 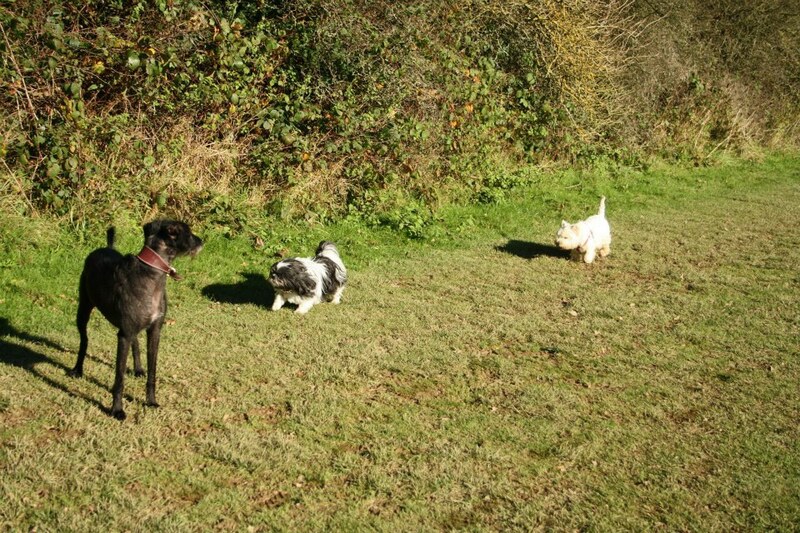 Walking in small groups I can ensure each dog gets the personal attention they need. 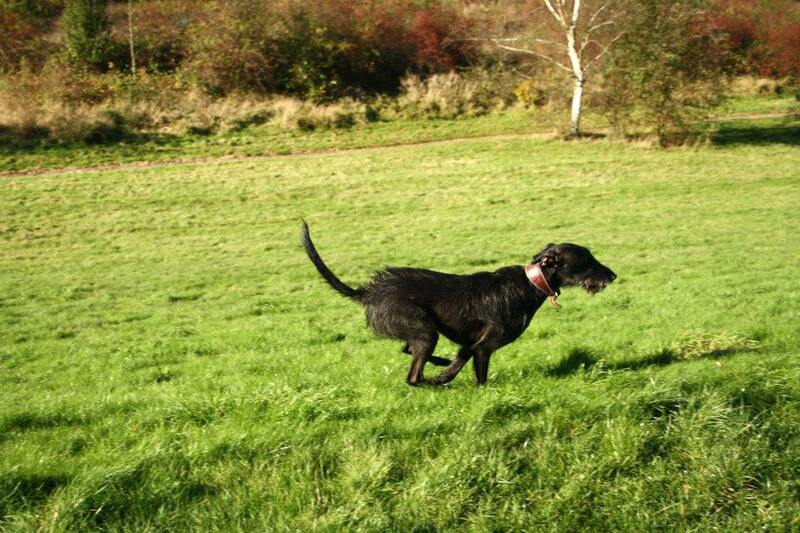 We collect your dog, drive to a choice of woodland destination and walk for a minimum of one hour. Your dog is then returned home, tired and happy! Please do not hesitate to contact me if you are looking for something more personal to your dog, my service is super flexible and I can usually accommodate most requests.